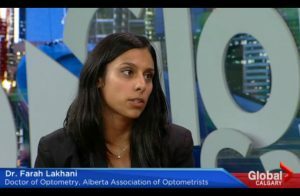 Dr. Farah Lakhani is a Calgary Optometrist who is committed to providing her patients with quality eye care in order to satisfy their vision needs. For additional information, please ask one of our Optometrists. The retina is composed of tissues that line the back of the eye that are light sensitive. When light hits the retina, several chemical and electrical events occur that essentially trigger nerve impulses to the brain. These are transformed into the images that help us see. What is a Retinal Photo? It’s a picture of the back tissues of your eye – the part you cannot see when you look in a mirror. 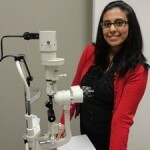 Our doctors recommend baseline photos as a part of our comprehensive eye exam on all of our patients. 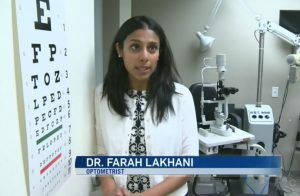 Seeing 20/20 does not mean that the eyes are healthy. 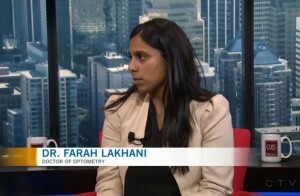 The scan not only allows us to confirm the presence of healthy eyes, but it also allows us to detect diseases in the eye such as tumours, glaucoma, macular degeneration, high blood pressure and diabetes. Did you know the retina is the only part of the body where doctors can view your arteries and veins without cutting you open? 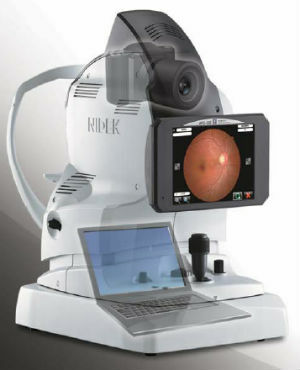 Retinal imaging provides a good opportunity for our patients to discuss the images of their eyes with our doctors. 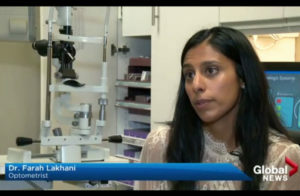 Retinal images are a very important part of your medical record. As your eyes change, we can document these changes and provide fast, accurate, and effective monitoring/referrals or needed care. We have Retinal Imaging Technology at our Calgary Optometry locations (Coventry and Shawnessy) and at our Red Deer Optometry location. 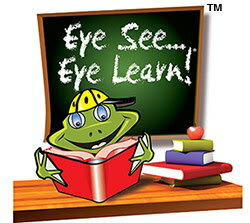 Book your eye exam at one of our locations and have your retinal picture taken today!